October 2011—Tarzana, CA—Los Angeles, CA—The independent and international Bel Air Film Festival promotes the appreciation and knowledge of film and aims to inspire filmmakers and to encourage film education and exploration. The Bel Air Film Festival kicked off its 5-day event on October 12, 2011 with an Opening Night Red Carpet Gala, a screening, and an after party held at the Skirball Cultural Center. 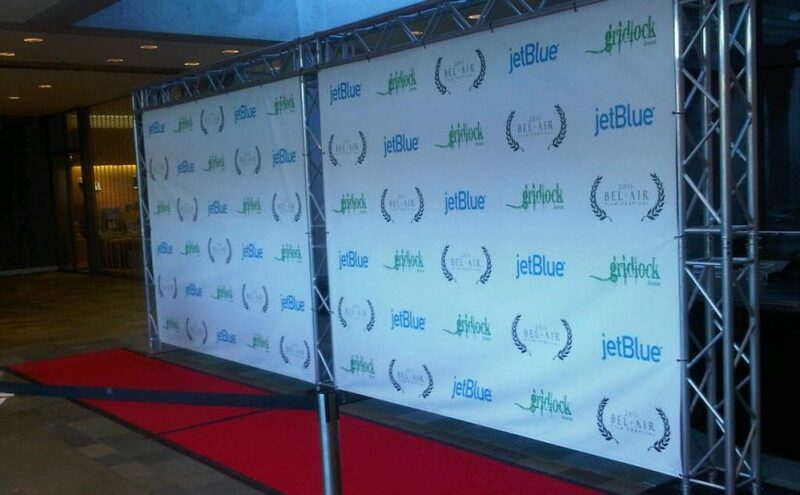 Global Creative Studios provided DVD projection, sound, lighting, and everything necessary for the red carpet event, including the step-and-repeat design and setup and lighting for photography. Global’s CEO and founder Pedram Doustkam, aka “Peter Doust,” provided event coordination and gave direction throughout the entire event. Global Creative Studios’ participation will continue throughout the entirety of the Bel Air Film Festival as it provides equipment and necessities for film panels, after parties, and screenings at each venue, including Skirball Cultural Center, Luxe Hotel on Sunset, UCLA James Bridges Theatre, and the W Hotel.